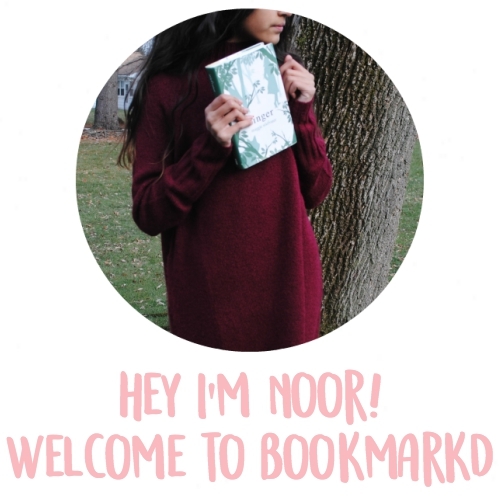 Happy birthday to your blog, Noor! Naw, why thank you! I feel so amazing. 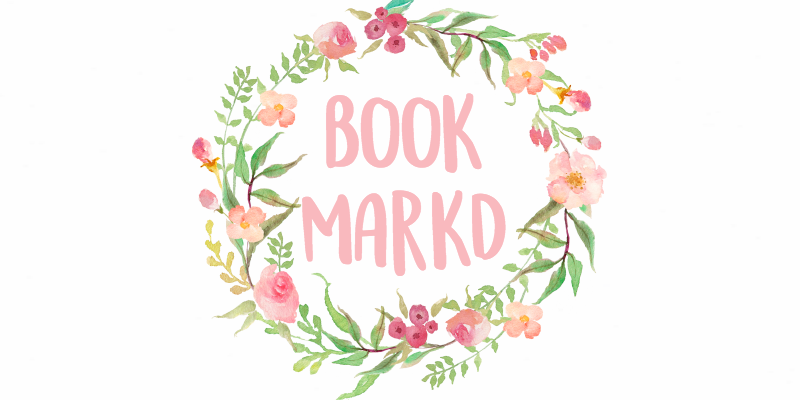 Thank you for helping me with my blog! Keep going girly! Thank you June! You should feel amazing..you are amazing! Happy blog b-day. Well done on a year of blogging. Thanks Stella! Thank you for joining me on my journey. Happy Blog Birthday! Wow, that's a lot of comments. ;) Love your blog. Keep it up! Aw thanks Sophia, I am so happy that you love my blog! Thank you so much Amelie! I am so glad that my blog is great to you. Oh my goodness thank you thank you thank you! You are one of my favorite bloggers and to hear that I am one of your favorite bloggers is just amazing. Happy b-day to your blog Noor ! Also your blog is super cali fragilistic expialidocious and you earned all those pageviews and comments ! Your welcome and thank YOU for inspiring me to make a blog. Aw thanks Chrysa! I love your last name by the way. Thank you so so much Neal! Happy blog birthday Noor! I love your blog! You've done a lot in one year! And, thank you! You have helped me so much on my journey, too! Thank you so much Jollygirl! I am so grateful to have a great blogger friend like you. You are so very welcome. Yay thank you!!! Mmm I love peanut butter brownies!! Wait, did you mean me on line 8? HAVE A HAPPY BLOG BIRTHDAY!!!! Happy birthday to your blog! You deserve every single comment, follower, and pageview. I wish I could be like you! You are amazing!